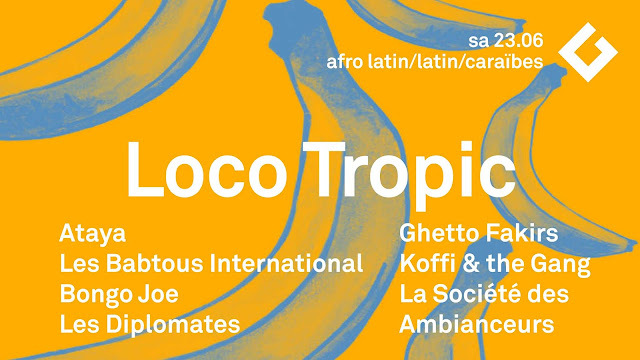 The next party will be at Geneva for the Fête de la Musique special Tropical All Star Night, followed by a Loco Tropic Party@ La Gravière. !! 18 hours of Tropical Music ! !